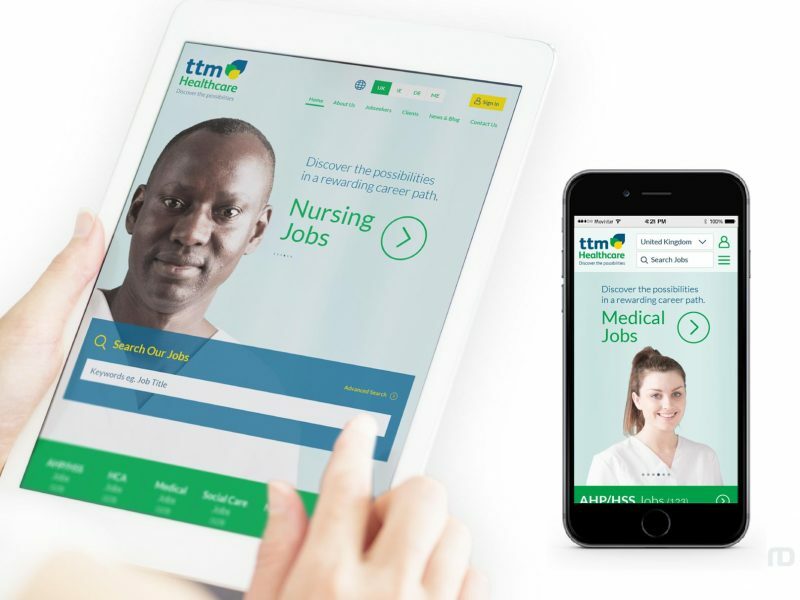 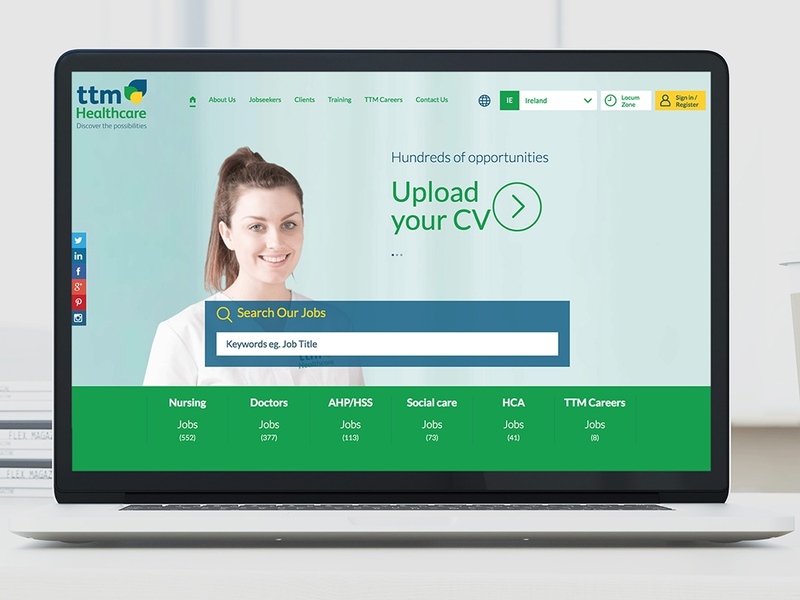 We designed and developed a suite of sites for TTM Healthcare – a well established leading global healthcare recruitment company, delivering innovative staffing solutions to the public, private and not-for-profit sectors. 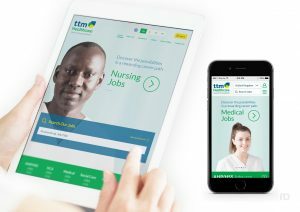 TTM operate in 3 countries, with a dedicated site for each. They also operate a number of other brands, all managed via a single instance of our FXRecruiter Digital Recruitment Platform, making updates a breeze, and keeping the cost of managing a suite of websites to a minimum.